"I think most people concur that the king of all polyphonic instruments is the piano. By now, compositions far too numerous to count are written for piano in almost all genres of music. If we follow the piano music from Bach to our present day, we are inclined to feel and think that almost everything has already been played on this instrument. What else we could compose for piano? I believe that in the infinite dimensions of music there are other hidden dimensions offering new possibilities, and we can create fresh, never-before-heard music. 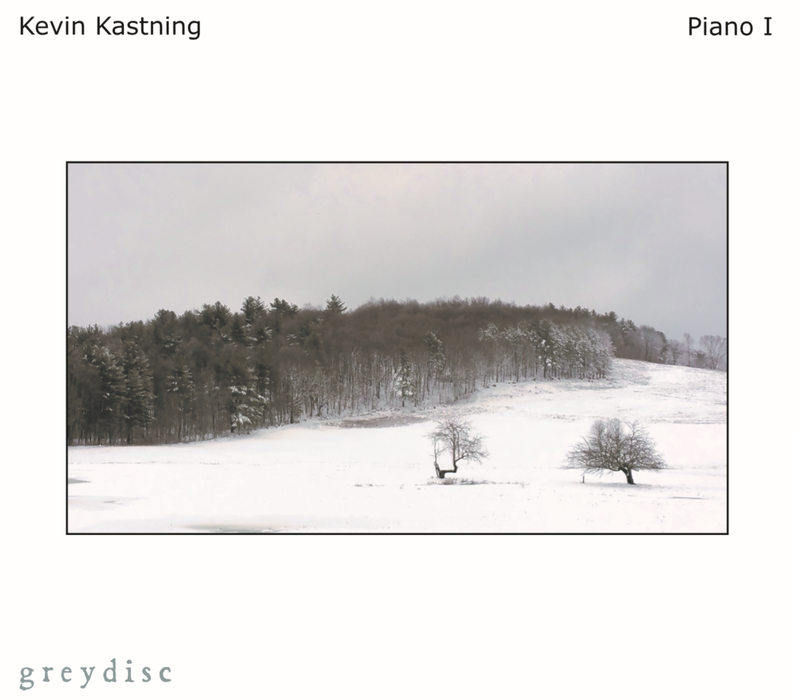 The composer Kevin Kastning’s piano music is like that. When he showed me his piano pieces I started to see an alchemist, who started to distill something special in a secret way from a very dense and complex liquid mixture. Then in the end he distilled a fine, volatile never-before-seen material which is just lightly floating and shining through the test tube. What I heard was a new, never-before-heard heard music with elegant architecture, where the notes and the silence are coequal. 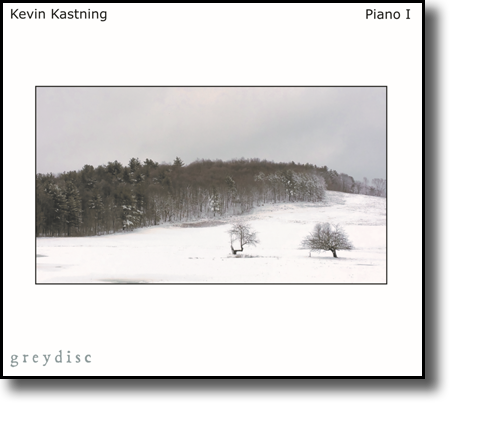 I convinced him to compose more in that direction for piano and make an album. Now we can hear this music and I honestly hope it will be continued."